Ahead of the release of the latest annual instalment for the Call of Duty series later this year, Activision have talked about the value proposition posed by Call of Duty: Infinite Warfare. 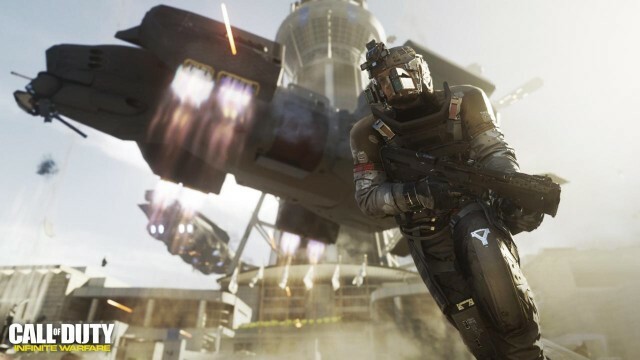 In a feature with Forbes, Activision’s executive vice president Robert Kostich has spoken highly of what the package is set to offer fans when it releases before the end of 2016. From an overall offering, an overall value proposition, I think what we’re giving to the community this year is frankly unprecedented in Call of Duty history. While this sounds like an impressive feat, it’s worth remembering at this point that the remastered edition of Modern Warfare is only actually available with premium versions of Call of Duty: Infinite Warfare. Given how vehemently fans have requested an upgrade to this classic title, though, it seems that the “value” claims are probably fairly well-placed. But what do you think? Does the inclusion of Modern Warfare make you want to spend $80 plus on Call of Duty: Infinite Warfare? Or is it all sounding more like a money grab for the studio? Let us know your thoughts in the comments below.